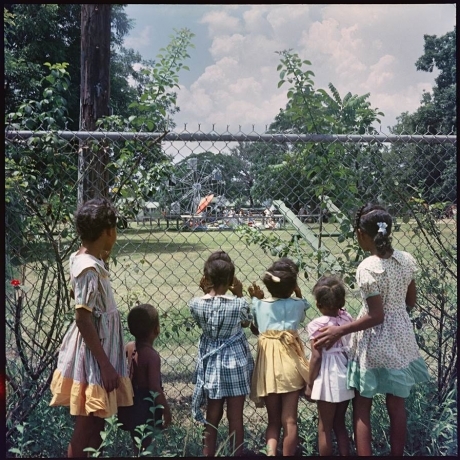 Rhona Hoffman Gallery is pleased to present an exhibition of Gordon Parks’ seminal photographs from his Segregation Story series. 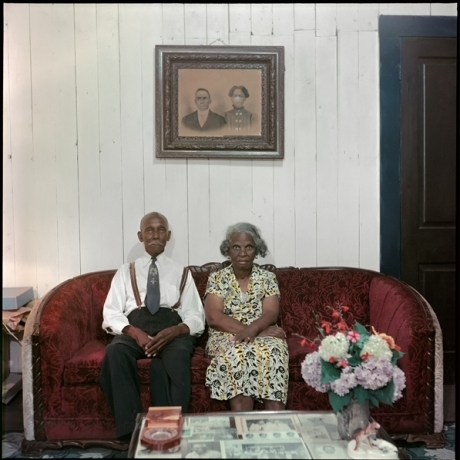 Completed in 1956 and published in Life magazine, the groundbreaking series documented life in Jim Crow South through the experience of Mr. and Mrs. Albert Thornton Sr. and their multi-generational family. 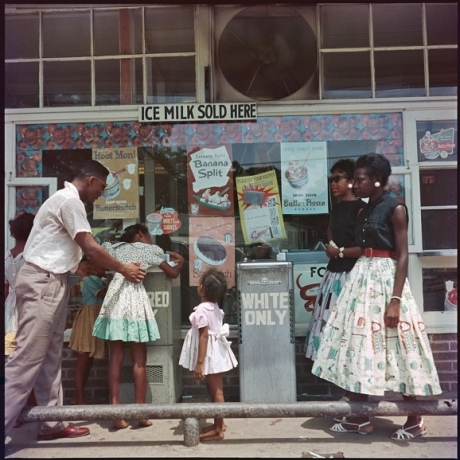 A selection of seventeen photographs from the series will be exhibited, highlighting Parks’ ability to honor intimate moments of everyday daily life despite the undeniable weight of segregation and oppression. 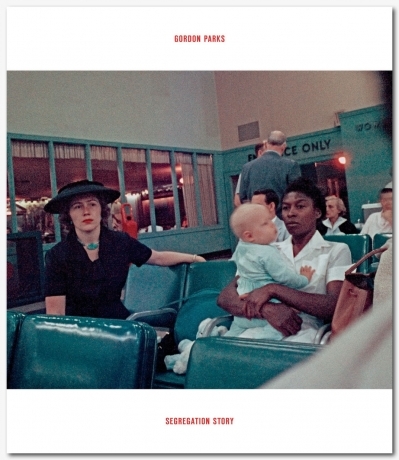 Gordon Parks was the first African American photographer employed by Life magazine, and the Segregation Story was a pivotal point in his career, introducing a national audience to the lived experience of segregation in Mobile, Alabama. 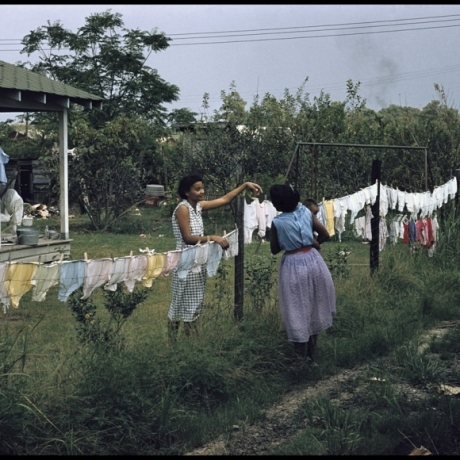 Parks’ artworks stand out in the history of civil rights photography, most notably because they are color images of intimate daily life that illustrate the accomplishments and injustices experienced by the Thornton family. 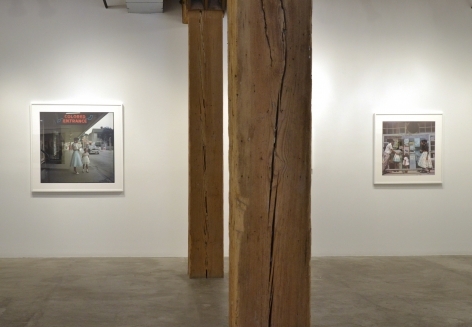 Immobility - both geographic and economic - is an underlying theme in many of the images. 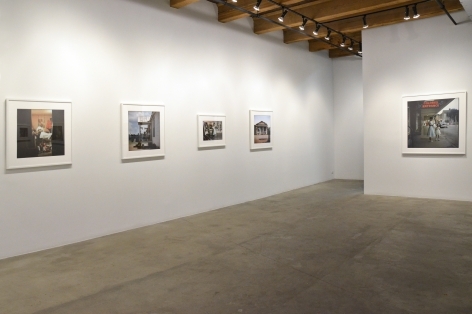 Parks employs a haunting subtlety to his compositions, interlacing elegance, playfulness, community, and joy with strife, oppression, and inequality. An otherwise bucolic street scene is harrowed by the presence of the hand-painted “Colored Only” sign hanging across entrances and drinking fountains. 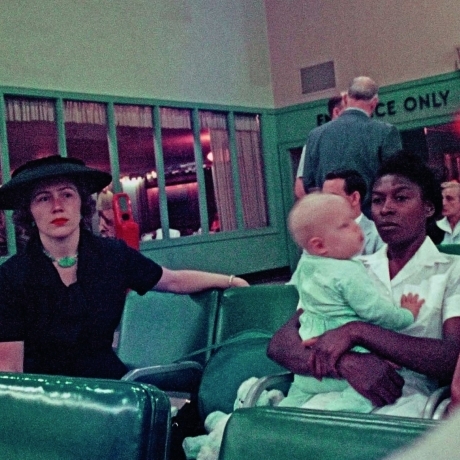 While only 26 images were published in Life magazine, Parks took over 200 photographs of the Thorton family, all stored at The Gordon Parks Foundation. 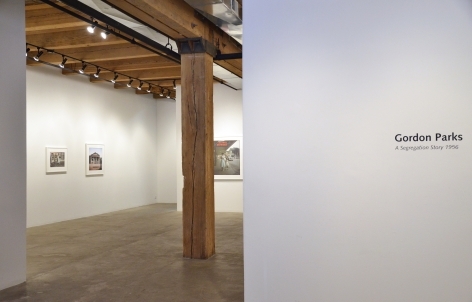 As the discussion of oppression and racial injustice feels increasingly present in our contemporary American atmosphere; Parks’ works serve as a lasting document to a disturbingly deep-rooted issue in America. 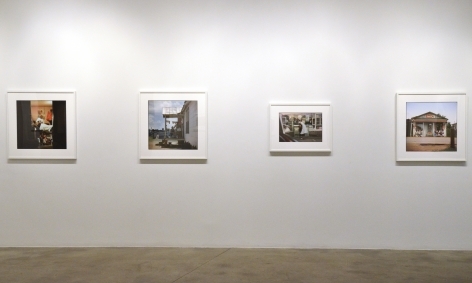 10 art gallery exhibitions to check out in January"